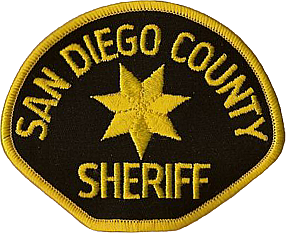 The body of a 50-year-old man was found in an automotive shop in Vista today and sheriff’s homicide detectives were dispatched to investigate. The man was identified in a news report as Ruben Bodden, whose body was found by a family member and who was listed on the Better Business Bureau website as the owner of SBAJ Transmission at 1219 N. Santa Fe Ave. The body was reported shortly after 12:30 p.m., sheriff’s Lt. Jason Vickery said. The man was possibly the victim of a homicide, he said.